Dallas, TX – The Ontario Hockey League today announced that 35 OHL players were selected in the seven rounds of the 2018 NHL Draft held this weekend at American Airlines Center representing over 16% of all 217 players picked by all 31 NHL clubs. The 35 OHL players includes seven selected in the first round with three picks in the top-10 led by Andrei Svechnikov of the Barrie Colts chosen second overall by the Carolina Hurricanes. The draft’s second round featured six OHL players bringing the league’s opening two-round total to 13 which represents 20% of the top-62 picks. 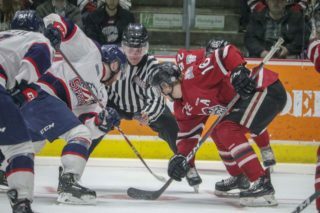 A total of 78 Canadian Hockey League players were selected including the 35 from the OHL, along with 23 players from the Quebec Major Junior Hockey League, and 20 players from the Western Hockey League. By position, a total of 118 forwards were selected (19 OHL), 70 defencemen (14 OHL), and 29 goaltenders (2 OHL). 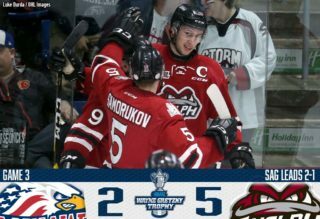 The league produced two of the first five forwards chosen with Svechnikov the top player at his position, followed by Barrett Hayton of the Sault Ste. 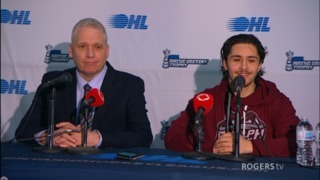 Marie Greyhounds chosen fifth overall by the Arizona Coyotes. 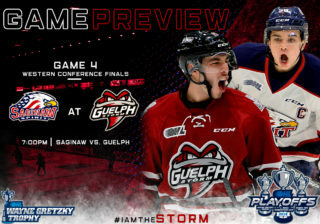 On defence, the OHL helped fuel a record number of blue liners chosen in the draft’s opening round providing three of the 14 picks including two of the first seven beginning with Evan Bouchard of the London Knights going 10th overall to the Edmonton Oilers, followed by Ryan Merkley of the Guelph Storm taken 21st overall by the San Jose Sharks. Jacob Ingham of the Mississauga Steelheads was the first OHL goaltender chosen 175th overall by the Los Angeles Kings. 15 of the OHL’s 20 member teams developed NHL Draft talent in 2018 led by the London Knights with four players selected continuing their record streak of players chosen annually since 1969. 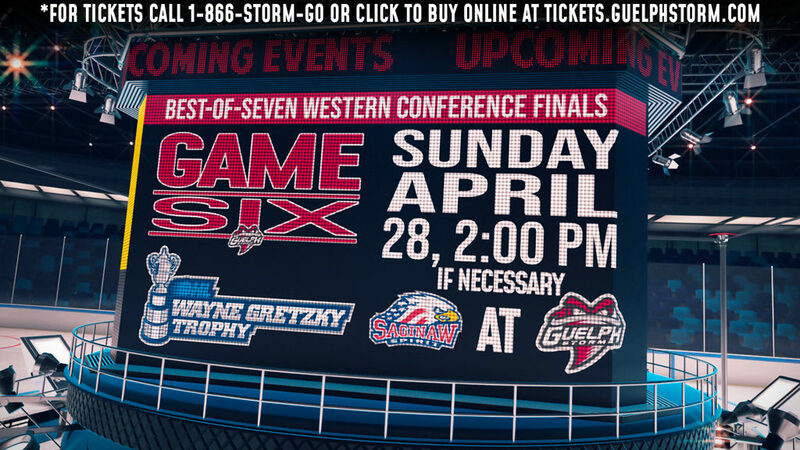 The Barrie Colts, Kitchener Rangers, Oshawa Generals, Ottawa 67’s, and Sault Ste. Marie Greyhounds each had three players selected. 20 of the 31 NHL teams selected at least one OHL player with the host Dallas Stars and Toronto Maple Leafs tying for the most with four each. 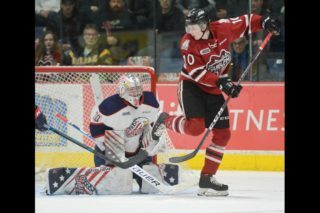 The Arizona Coyotes and Los Angeles Kings each chose three OHL players, while the Edmonton Oilers, Montreal Canadiens, New York Rangers, Vegas Golden Knights, and Winnipeg Jets each selected two. Following the 2018 NHL Draft, a total of 2,354 OHL players have been selected since 1969 representing close to 21% of all players. For full results from the 2018 NHL Draft visit www.nhl.com.